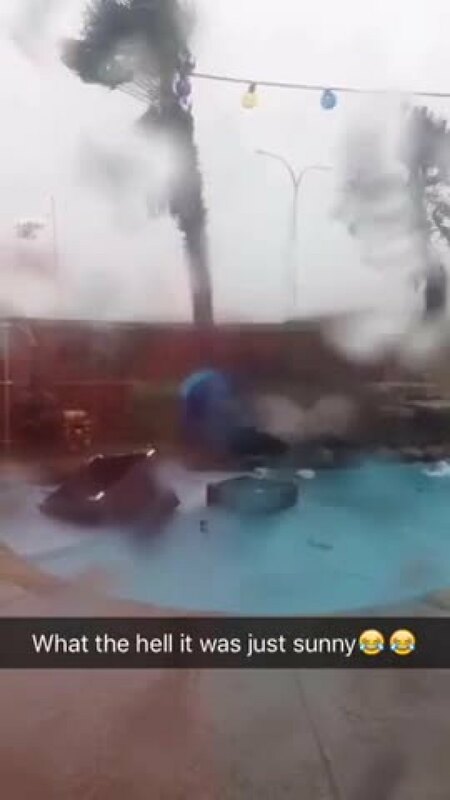 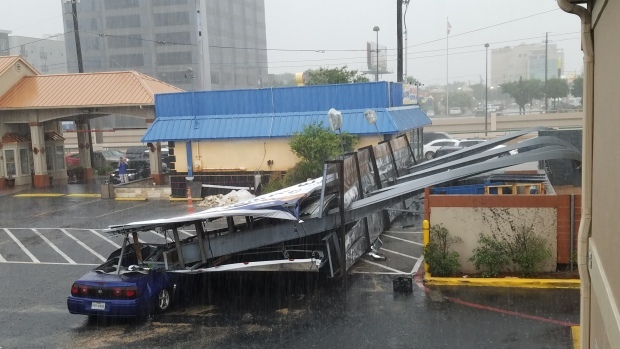 NBC 5 viewers shared their storm photos and videos via the NBCDFW app as well as isee@nbcdfw.com on Monday, June 26, 2016. 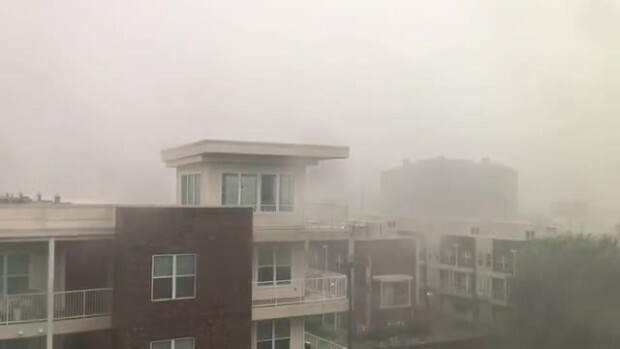 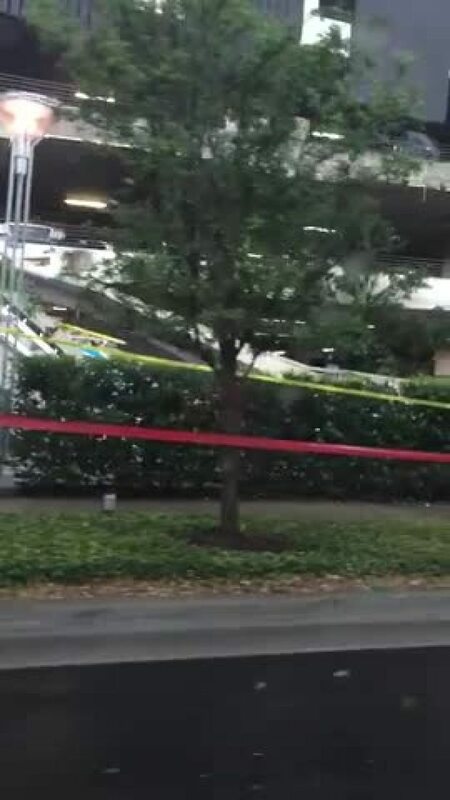 The roof at the Taylor Luxury Apartments flew off during tonight's storm. 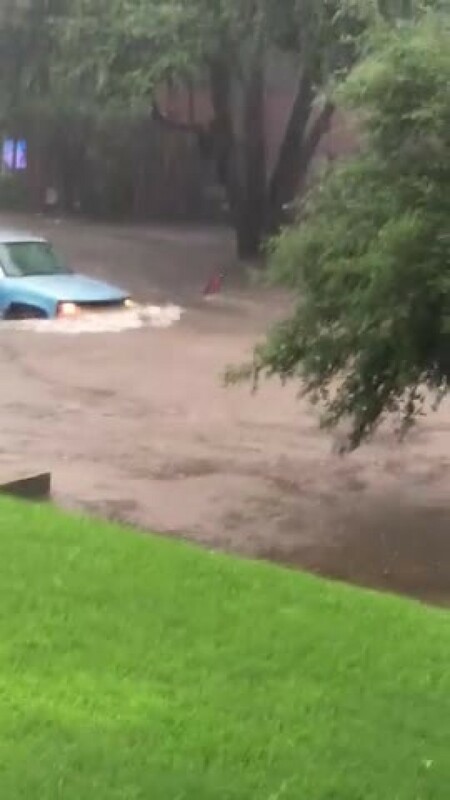 This is on W. 5th street, in the Monticello neighborhood behind the UNT Health Science Center. 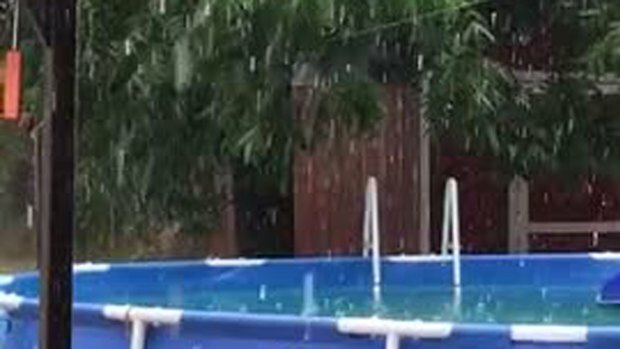 Rain moving through Oak Lawn in Dallas. 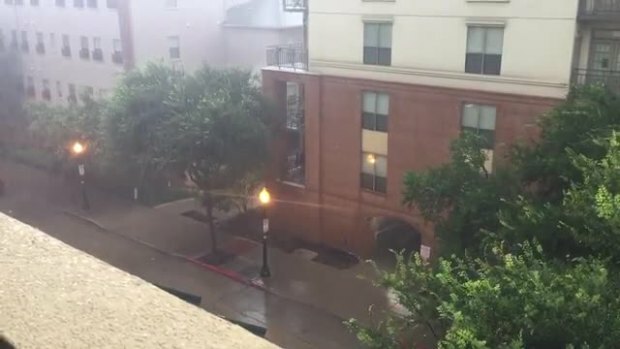 You can see it pouring over our apartment but sunny in Downtown Dallas. 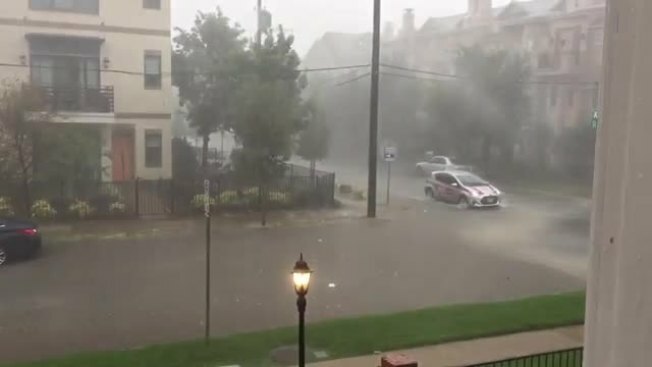 Rain filled and overflowed the gutters along Cedar Springs in Dallas.